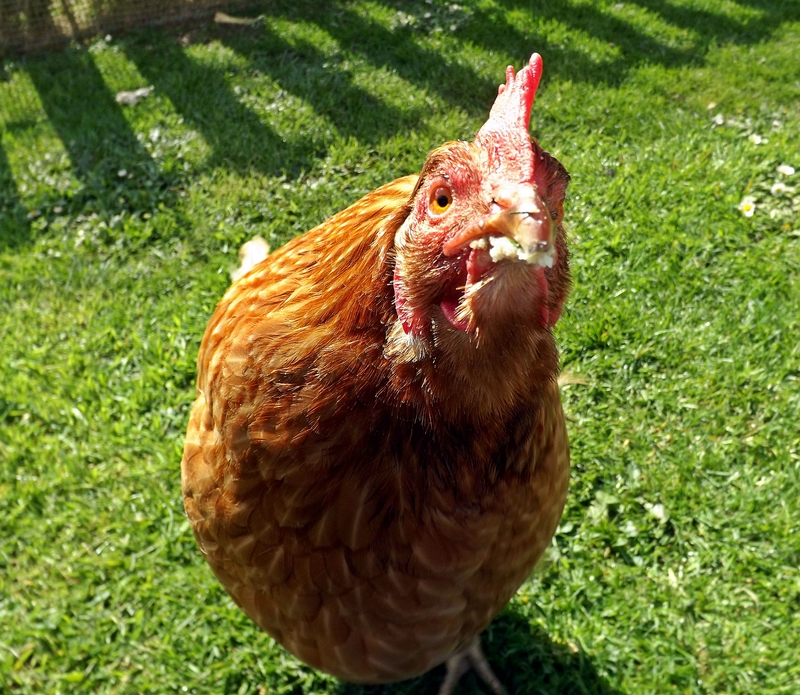 Friday 13th proved to be a very lucky day for some commercial hens who would otherwise have been destined for slaughter. The lovely people of Cornwall (and Devon too!) 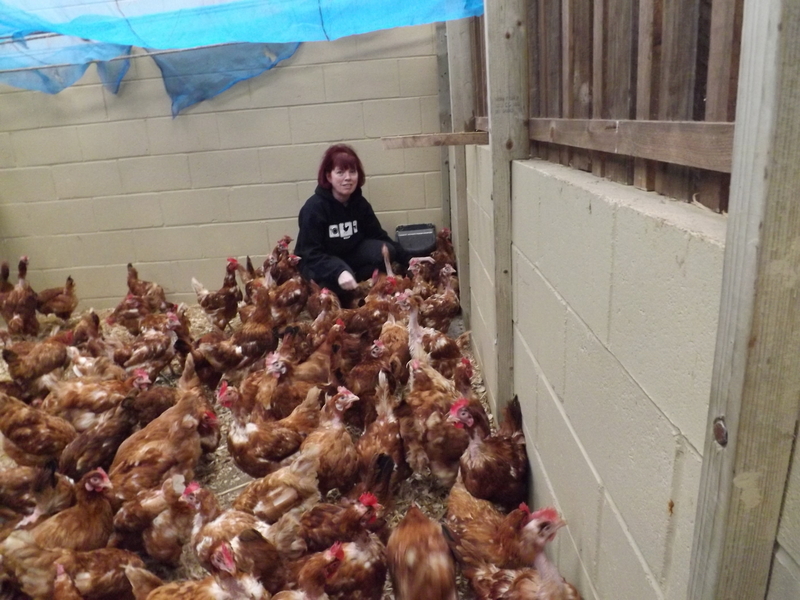 decided that saving a life (or three) this Christmas was the best way to celebrate the sentiments of the season and had offered homes to these little hens. A wet and windy Cornish Friday night saw 267 little girls whisked from the farm to the warmth and comfort of the stables at Rosewarne. 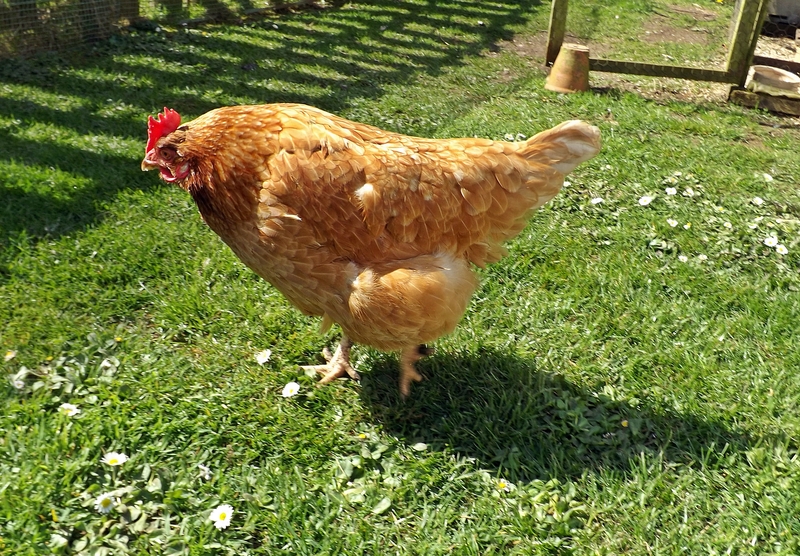 The next day, bright and early, the first rehomers arrived and by lunchtime all the girls had been waved off to their new homes, the stables were cleaned and we were collapsing with a well-earned cuppa and piece of cake! 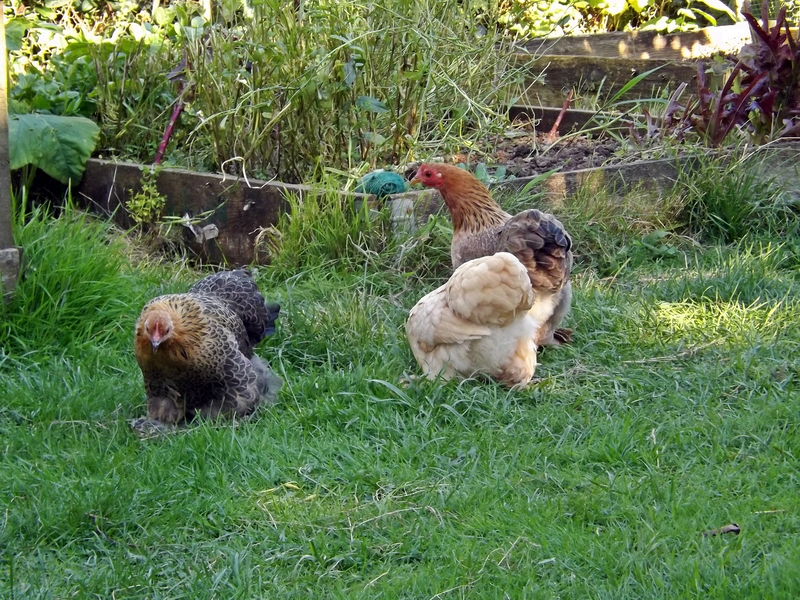 Chicken catcher supreme Carole chooses her three…sorry…four new girls! 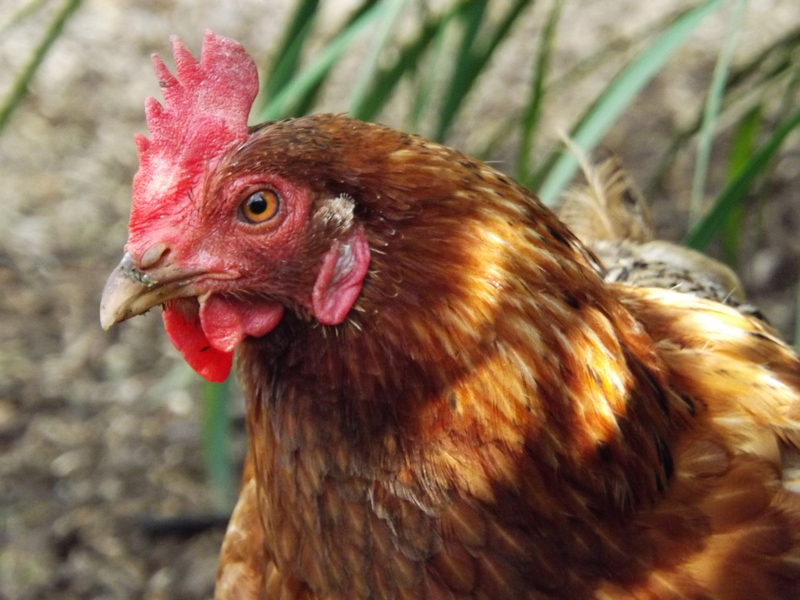 We have a wonderful team – Gary, Paula and Tim without whom none of this would happen, John who helps us in the farm and Carole, Dave, Marie, Angie and Pete who were wonderful chicken catchers all morning. 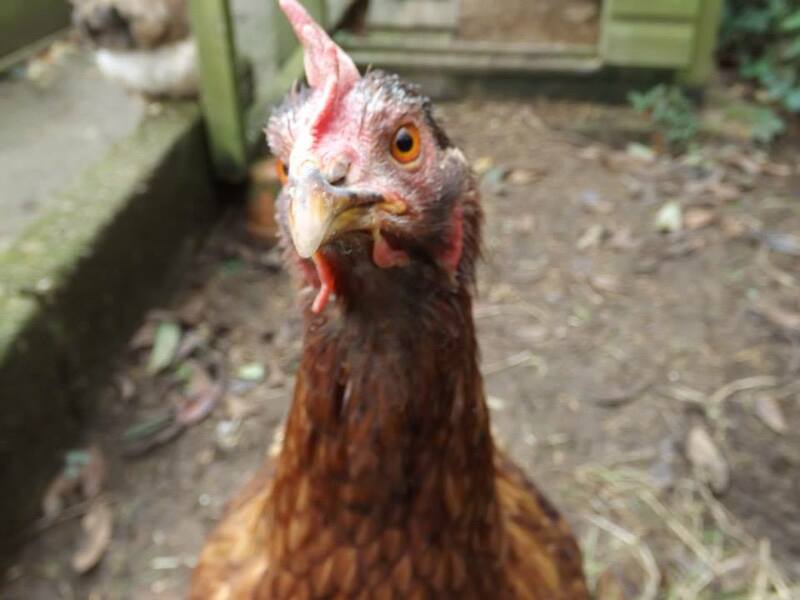 The staff at Rosewarne help enormously with the day – it is almost exactly two years since we first rehomed from there (I know that because a certain special little lady will be celebrating her two year Henniversary this week) and we have rehomed over 1,000 hens. That is over 1,000 lives saved – and whilst 1,000 is a very small drop in a very large ocean – it is a start and I feel we are doing something, albeit a tiny something, to help some of these beautiful creatures. But the rehoming was not all good news. 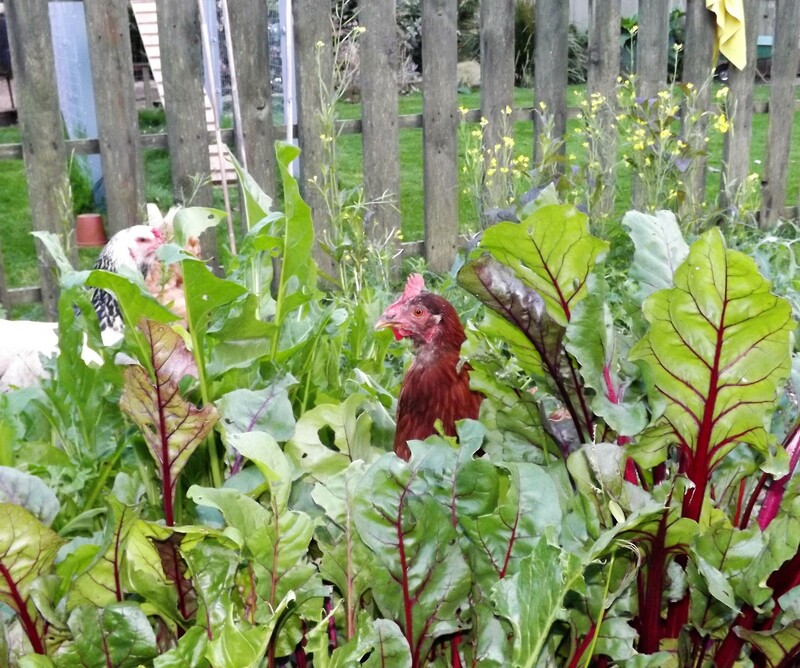 For the first time ever, we lost hens during the rehoming. 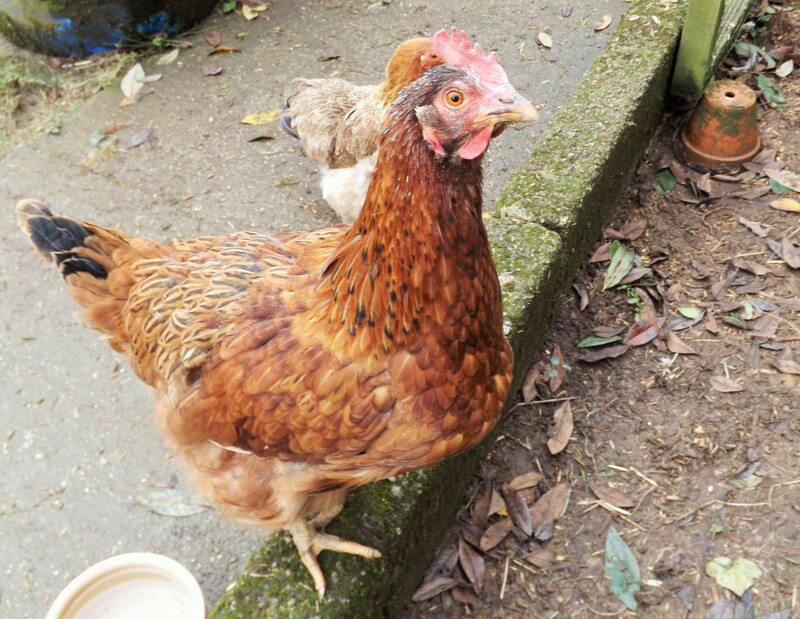 One girl, died in the crates before she even got to the stables and three more died overnight. 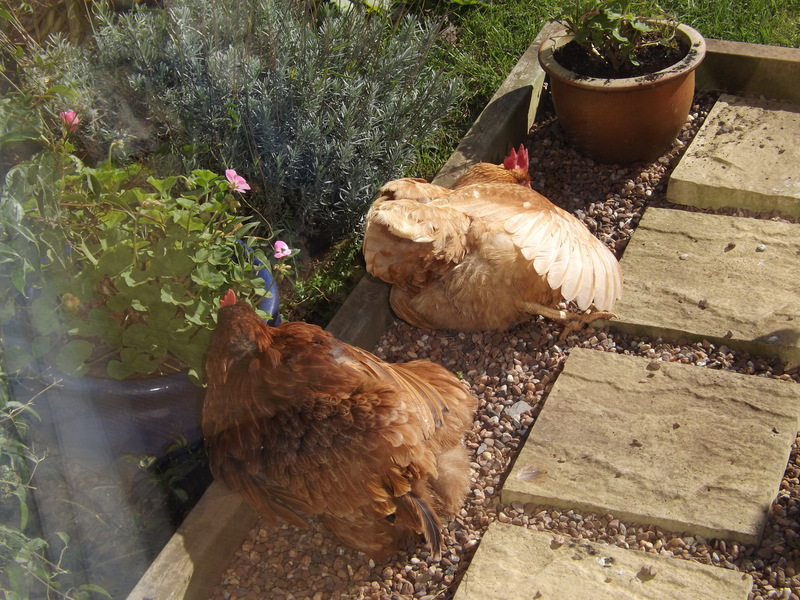 We think a fox scratching about outside the stable made the girls panic and these three died in the ensuing ruckus – when we arrived the girls were all in a very agitated state. We are devastated by the losses. To lose girls before they even experience the freedom we worked so hard to achieve for them, is totally heartbreaking. I cannot describe the sense of failure I personally feel by their deaths. 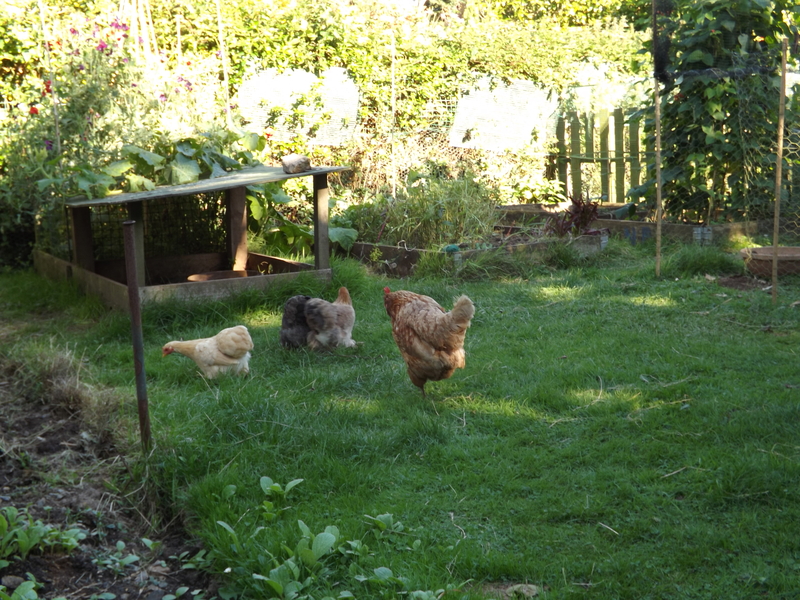 I was organising the rehoming, I was responsible for getting the girls safely from farm to stable to rehomers and I failed to do that. Somewhere along the way I did something wrong and these four innocent souls paid the price. Those girls will never be free girls and they will never know human kindness and it is weighing very heavily on my heart and on my conscience. They were cremated just as our own girls are, and their ashes will be buried alongside their new sisters. They were given names – Freedom, Liberty, Care and Compassion – and poignantly the flower tucked under each of their wings was a rose called Compassion. 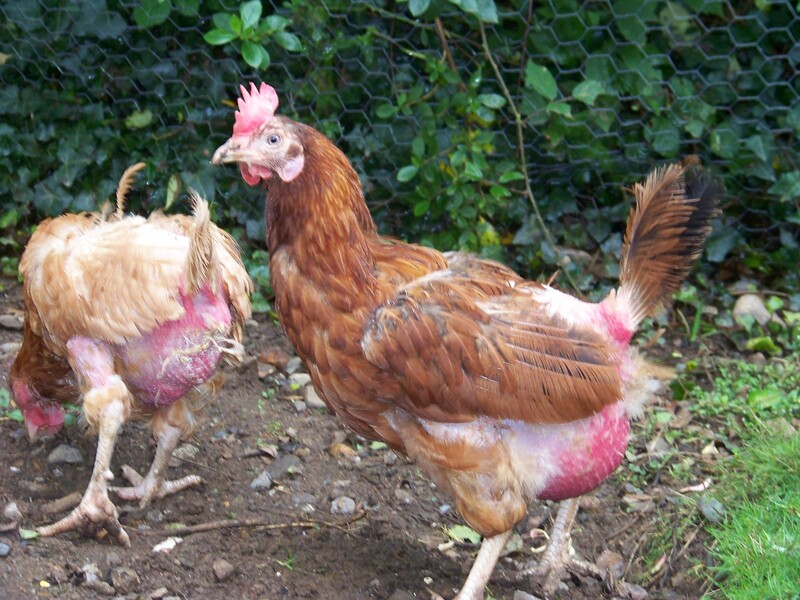 Giving them dignity in death was the one thing we could do for them. In the words of the lovely Liz, they were finally given the recognition of their individuality that they deserved. These girls need remembering so that they have not died in vain. 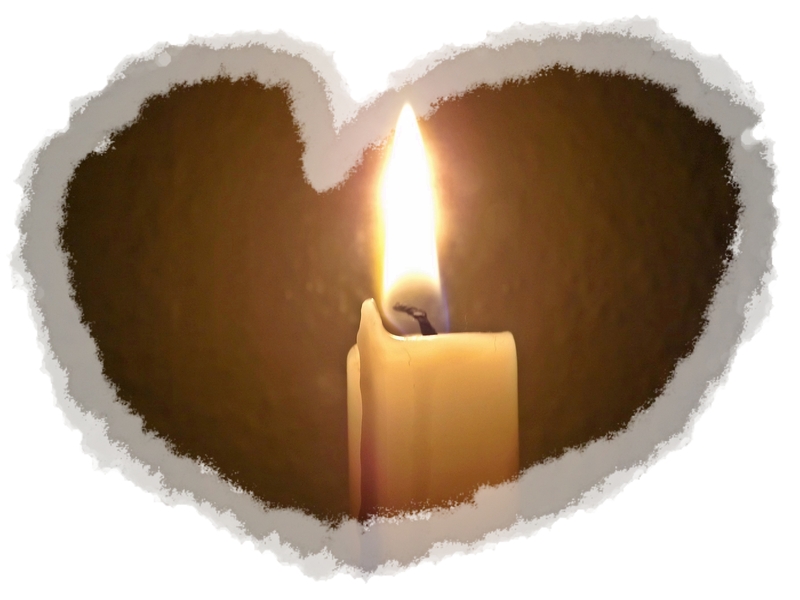 If you can, please light candles for them tonight as their precious souls fly skyward, free forever.